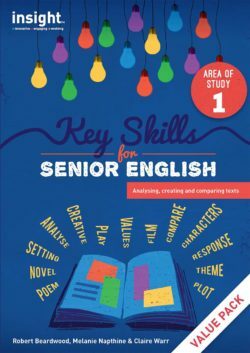 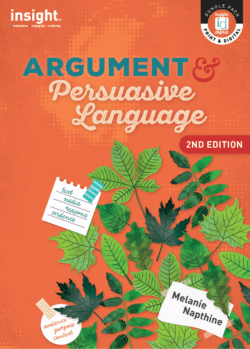 The Insight Skills Builders series offers engaging practice and revision books that focus on the key areas of grammar, punctuation, spelling, vocabulary and writing skills. 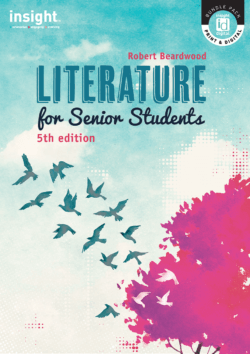 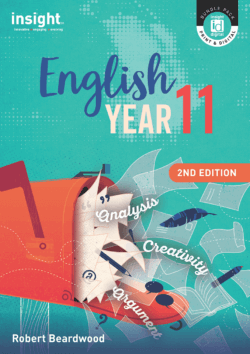 Especially written to develop fundamental English skills, the full-colour student workbooks are ideal for use in the classroom or as homework, while the Teacher’s Books provide teaching points and worksheets for extra practice. 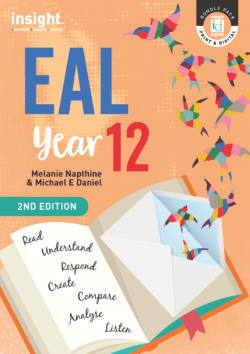 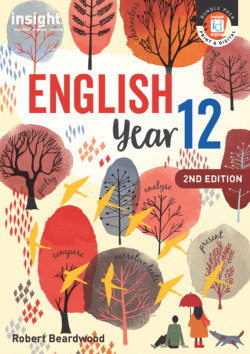 Supporting the Australian Curriculum for English, these books contain an engaging variety of practice questions to help students develop a confident grasp of grammar, punctuation, vocabulary, spelling and writing.